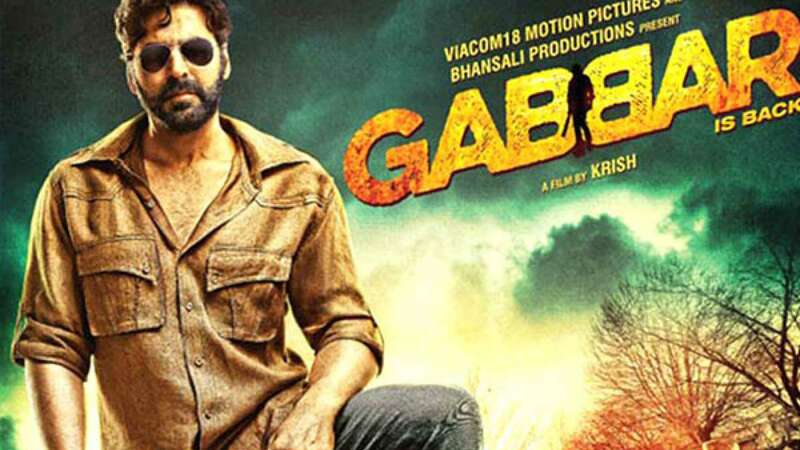 New Delhi : Akshay Kumar returned on screen this time with Gabbar but expectations went so high that movie’s essences got shrink. Tuned to old fashion dialogues of biggest villain film seem to be inspired of ongoing scenes we read and see in news paper. Corruption has been again the centre of attraction to woo audiences. Akki’s acting, style and look are the only assets which drives the film above tolerance level. Shruti Haasan has been left in vacuum where nothing is around her despite she tries hard to mix her dancing and acting on single platform. Another advantage lies with the film is it can be watched with family without rushing to get some popcorns at some scenes. It is strictly for Akshay Kumar fans. Star Rating: 2 Stars would do a complete justice with the film.